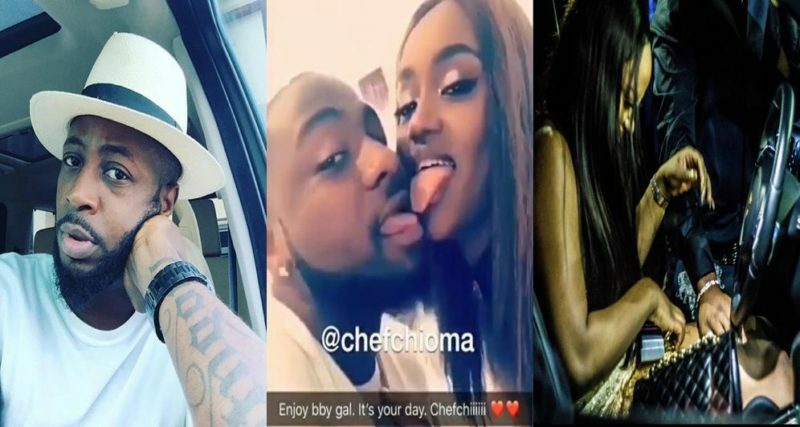 DMW Boss, Davido and his astonishing girlfriend Chioma has made the Web extra active over the Porshe car, Davido gifted Chioma as a birthday gift and with a customised plate number “Assurance”. The luxury car cost the singer 45 million naira and chioma can’t hide her feeling of the car gift. Astonishingly the singer has written and discharged a music titled “Assurance” which he used to celebrate Chioma. 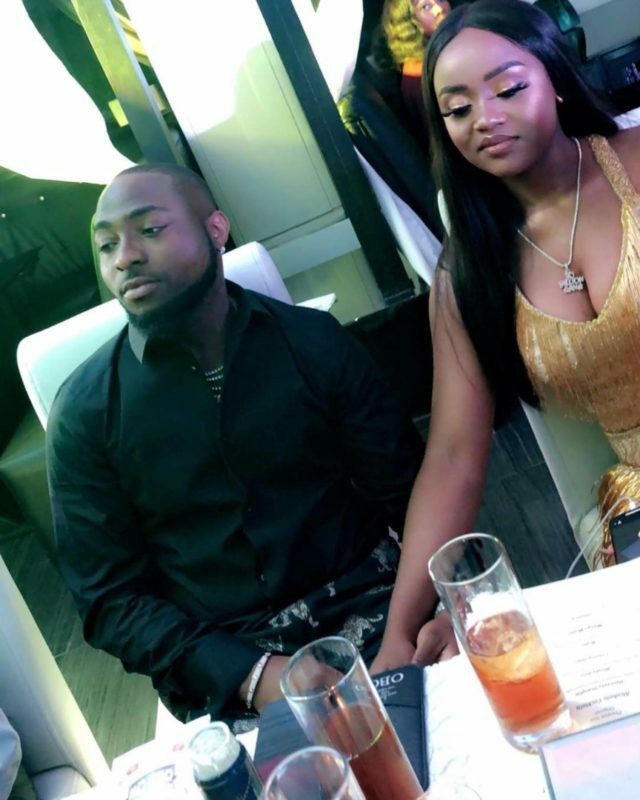 Some Nigerians has taken to the internet to replyed on the car gift gaven to Chioma by Davido. Tunde Ednut in his own reply confessed that most boyfriends are AUTOMATICALLY USELESS because of what Davido has done. Davido buys Chioma a PORSCHE CAR worth N45,000,000 as her birthday gift 🎁. This is love. Many boyfriends are AUTOMATICALLY USELESS because of what Davido has done this night.